Free checked bags? Cheap flights for a friend? There’s a right card for you. 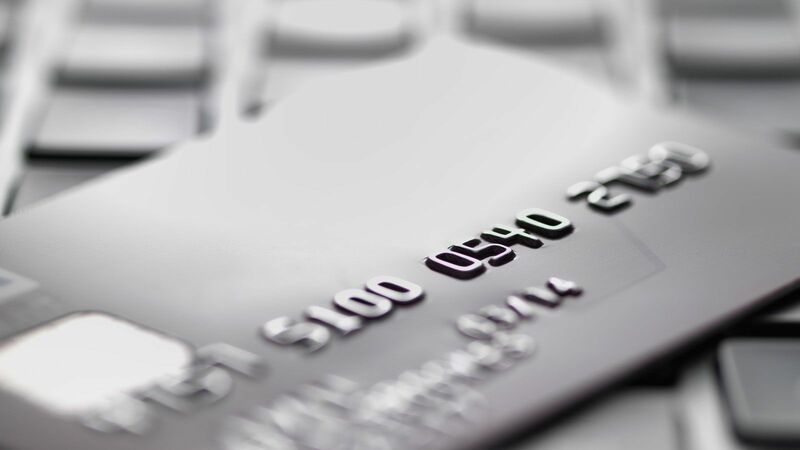 There are a number of factors you should consider when choosing a credit card—especially an airline-affiliated card. You want to size up the sign-up bonus, how many points you get per dollar spent, and how easy it is to redeem points. 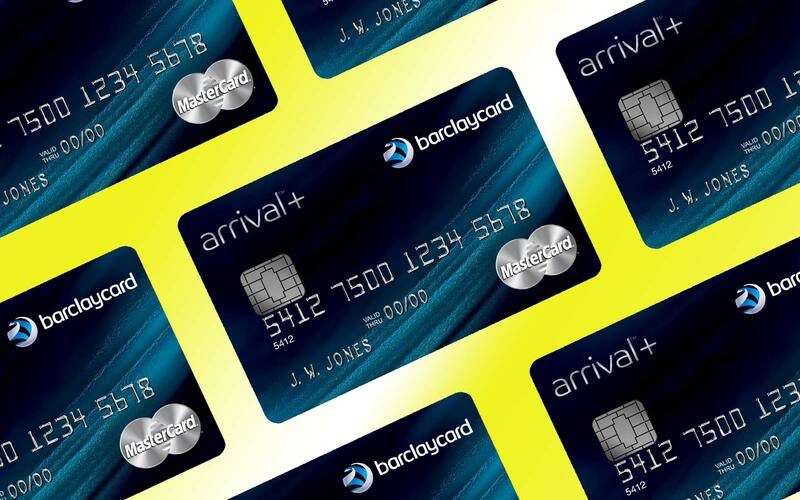 But most importantly, you should take a hard look at the airline perks that come with the card. Those airline perks can be the most valuable benefits for travelers. They can determine whether you wait for flights in a cushy lounge or a noisy terminal; whether you pay full price to travel with a pal, or nothing at all. The value will vary depending on how much you fly, how often you check bags, how much you prize lounge access, and how much you spend (since many of the top perks only come after you hit yearly minimums). Sound daunting? I did a lot of the legwork for you. 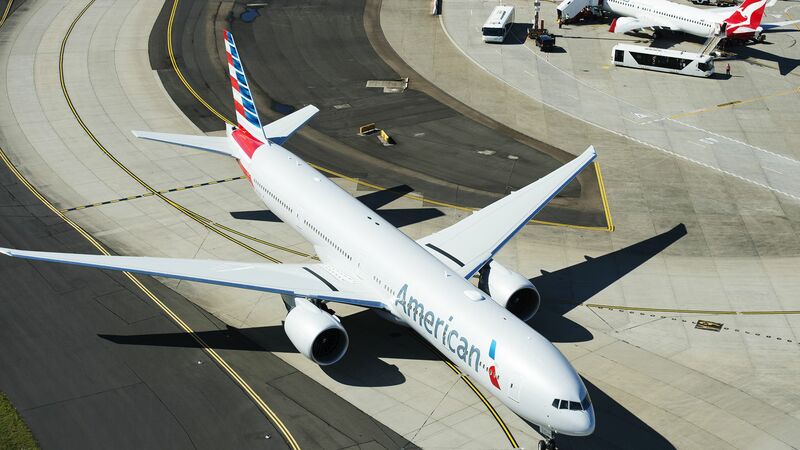 Here are where the cards from top U.S. airlines rank in the categories travelers care most about. Almost all US airlines now charge a fee for checked bags, with the notable exception of Southwest Airlines, which still lets passengers check two for free. 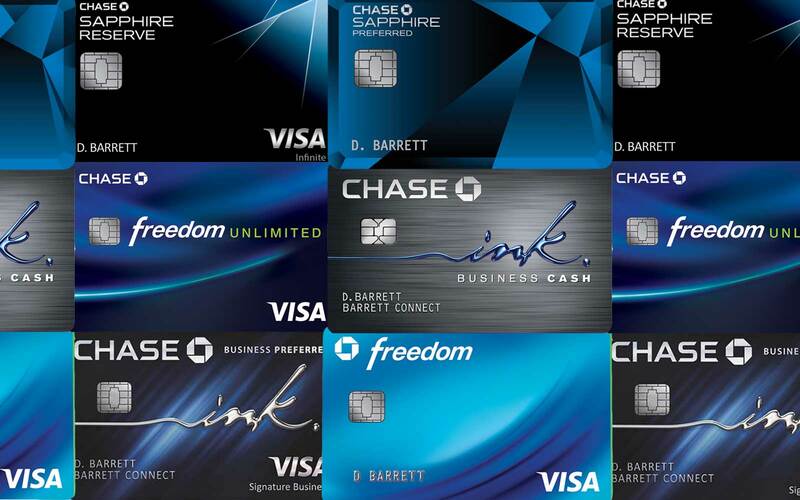 The bright spot is, a number of credit cards with annual fees under $100 let you check fee-free. The key thing to look for is how many travel companions can also get fees waived. The American Express Delta Gold card extends the free bag benefit to up to eight companions on the same itinerary. At $25 per bag per person, that is a potential saving of $225 each way. Not a bad for a card with an annual fee of $95. Bank of America Alaska Airlines Visa Signature ($75 annual fee). The first checked bag is free for you and up to six companions on the same itinerary. Citi/AAdvantage Platinum Select MasterCard ($95 annual fee). The first checked bag is free for you and up to four companions on the same itinerary. JetBlue Plus Card from Barclaycard ($99 annual fee). The first checked bag is free for you and up to three companions on the same itinerary. When considering your options, look at whether a card offers lounge access or lounge membership—membership is better because you can use the facilities even when flying on other airlines. Also important is how many guests you can take in with you. The Citi/AAdvantage Executive World Elite card isn’t cheap at $450 a year. But it gives you Admirals Club membership (normally $500 annually), with access to more than 50 lounges around the world. You can bring your immediate family members or two guests with you. And best of all, when you add an authorized card user (for free), he or she also gets full lounge access. United Club card ($450 annual fee). 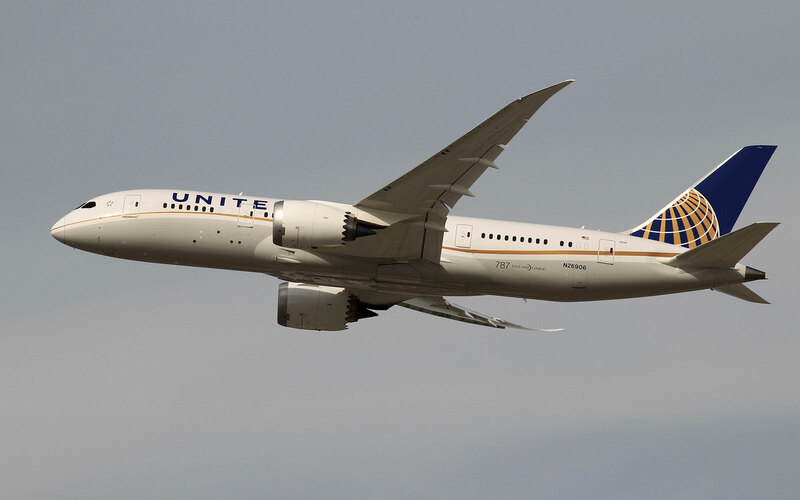 Cardholders are entitled to full United Club membership, and can bring their spouse and dependent children under the age of 21 with them (or two guests). Delta Reserve Credit Card from American Express ($450 annual fee). You don’t get membership, but you do get lounge access when flying Delta (plus two guests for $29 each). 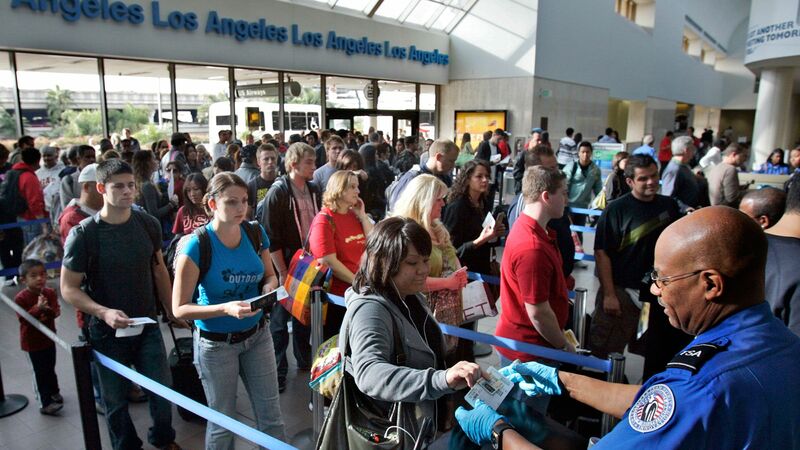 If you’re flying another airline, you can buy access for $29. 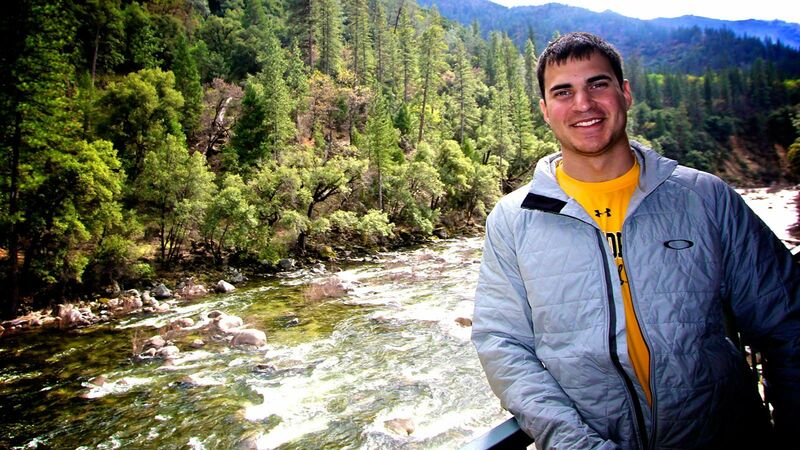 Travel is a lot more fun with a friend, and companion tickets make traveling together much cheaper. 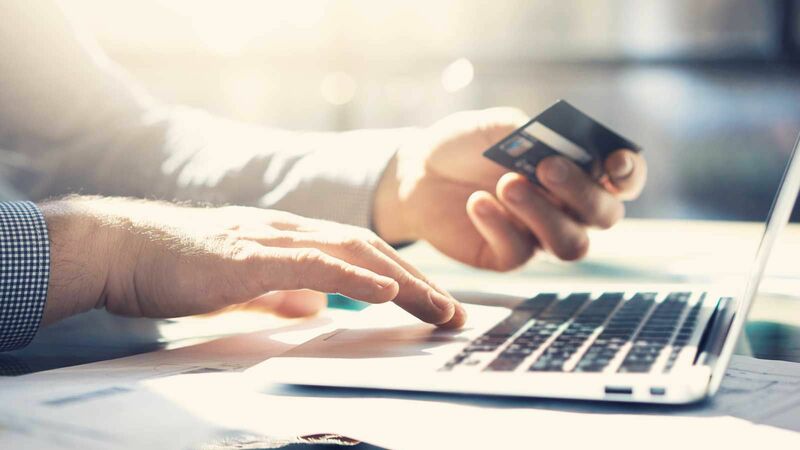 They have been a feature of credit cards for a long time, but lately they’ve gotten much more flexible and valuable, with fewer blackout dates and restrictions. 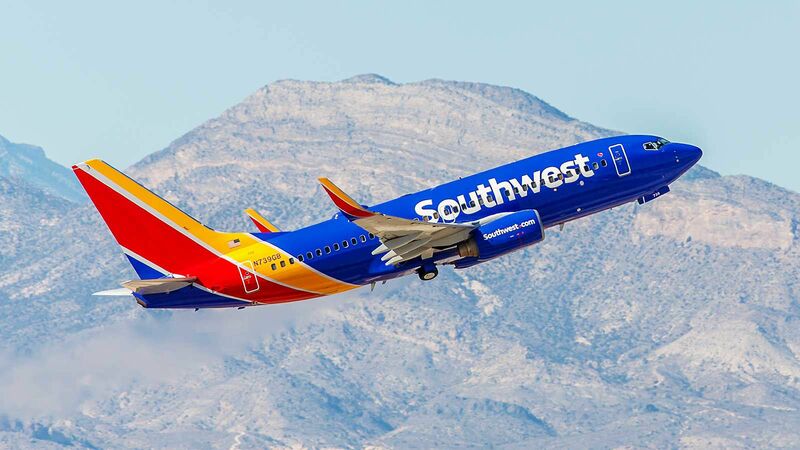 Southwest’s Companion Pass isn’t a direct perk of its credit card; travelers get it by earning 110,000 qualifying points in a calendar year. The pass is outstanding deal, with no limit and extreme flexibility—as long as a seat is for sale you can get a companion fare for free. The card’s 50,000-point sign-up bonus counts toward that 110,000-point requirement, and every dollar spent on the card awards another point, so with $60,000 in spend you’d reach Companion Pass status without even stepping foot on a plane. You can also transfer in certain hotel points. Alaska Airlines Visa Signature Card ($75 annual fee). With this card, you receive an annual coach companion ticket for $99 (plus taxes and fees of about $22). 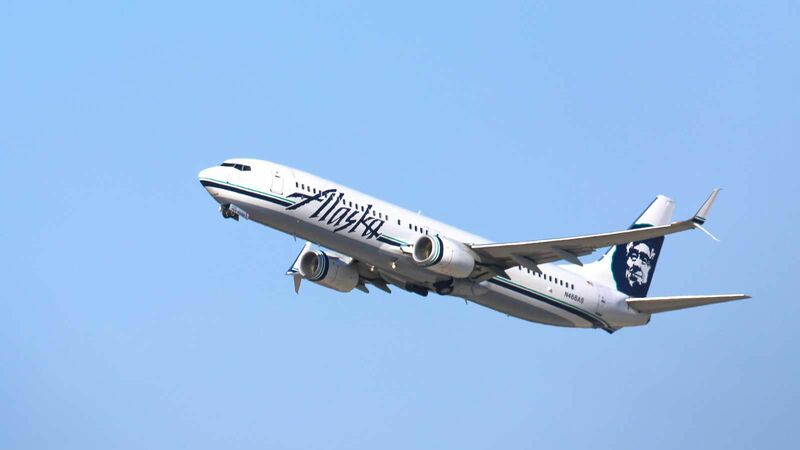 It can be used on Alaska-operated flights and offers the best value on Alaska’s Hawaii routes. Platinum Delta SkyMiles Credit Card from American Express ($195 annual fee). Each year, you’re entitled to a companion ticket that can be used when purchasing discounted economy fare classes L, U, and T.
Virgin America Visa Signature Card ($49 annual fee). Virgin makes it simple: every year that you’re a cardholder, you get $150 off a companion ticket. Airlines have been chipping away at elite status benefits for years, especially at the lower tiers. The real value is top tier status, where you can receive valuable perks like lounge access (Delta Diamond) or upgrade certificates eligible on any paid fare class (American Executive Platinum). 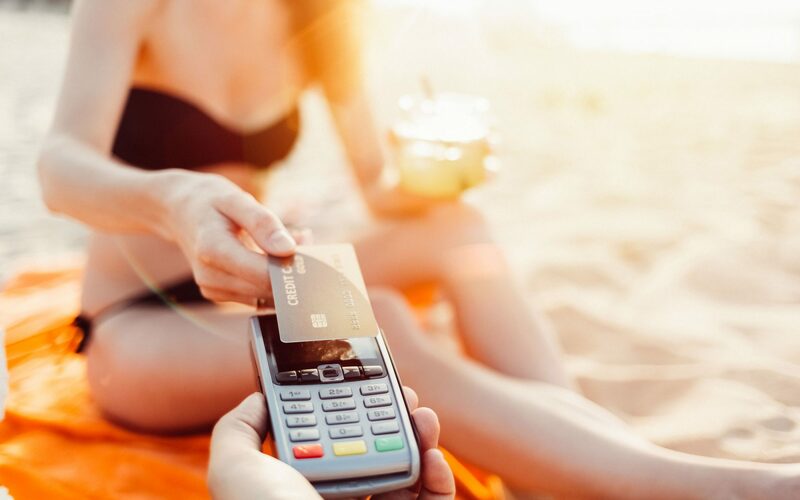 Flying 100,000 miles a year or more is out of reach for many travelers, but a co-branded credit card can help you qualify. 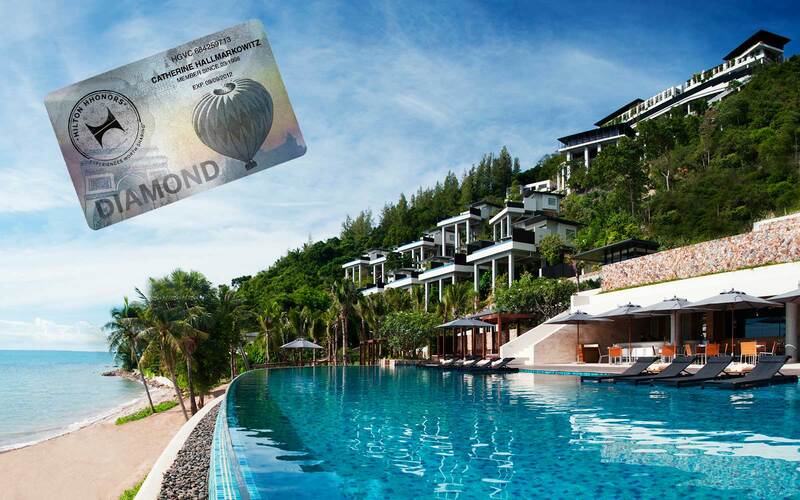 The Platinum Delta SkyMiles Credit Card from American Express ($195 annual fee) lets you rack up 20,000 Medallion Qualifying Miles per year by spending $50,000—and the annual fee is less than half that of comparable cards. 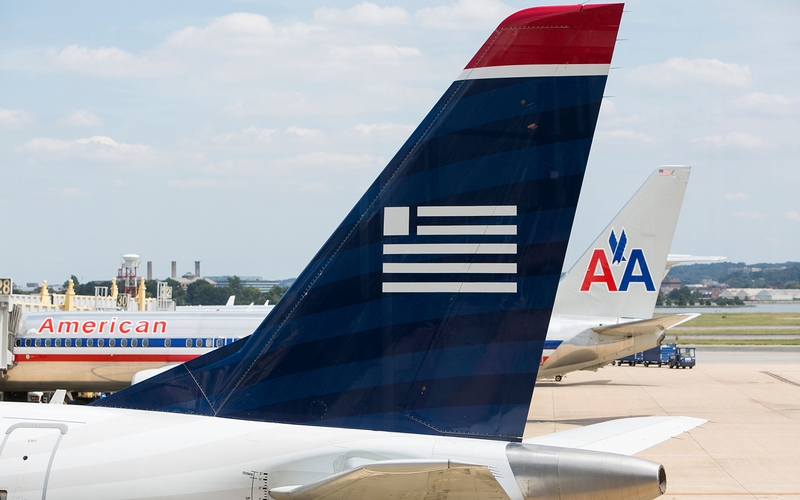 As a sign-up bonus, you get 5,000 Medallion Qualifying Miles after spending $1,000 in the first three months. 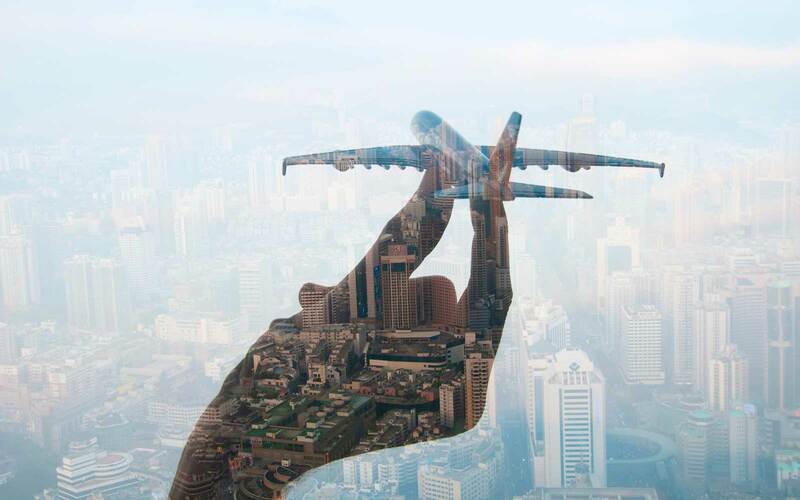 Beyond that, each calendar year you spend $25,000, you get 10,000 Medallion Qualifying Miles and if you hit $50,000 in spend in a calendar year you get an additional 10,000 miles. There are both personal and business versions of this card and you are able to get both if you are a small business owner. 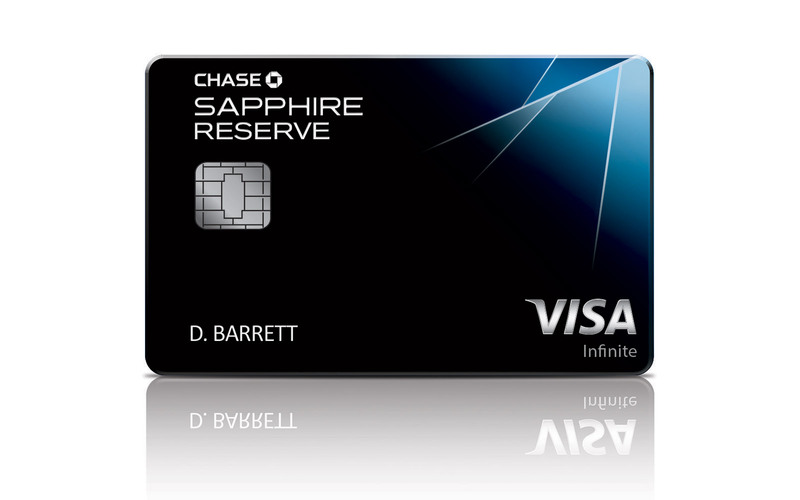 Delta Reserve Credit Card from American Express ($450 annual fee). As a sign-up bonus, you get 10,000 Medallion Qualifying Miles after your first purchase. Beyond that, each calendar year you spend $30,000, you receive another 15,000 MQMs, and if you hit $60,000 you get an additional 15,000 miles. There are both personal and business versions of this card, and you are able to get both if you are a small business owner. JetBlue Plus Card from Barclaycard ($99 annual fee). JetBlue is new to the elite status game. 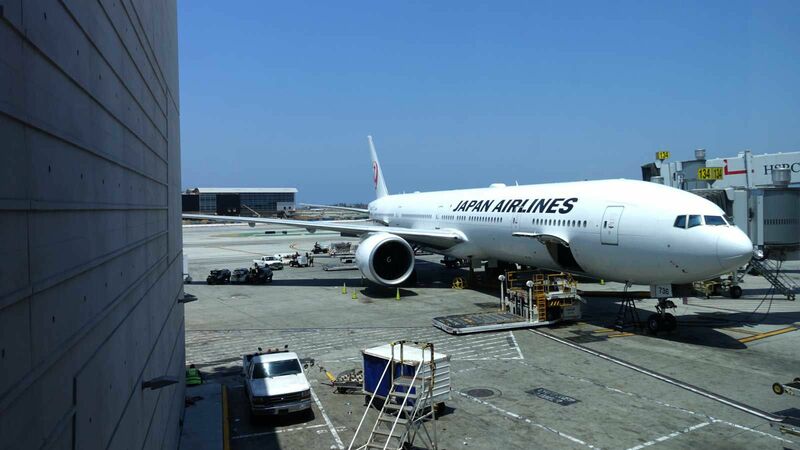 It recently launched its single-tier Mosaic program, which allows you to cancel flights for free, check two bags for free, join the expedited security line and order free alcoholic drinks on flights. 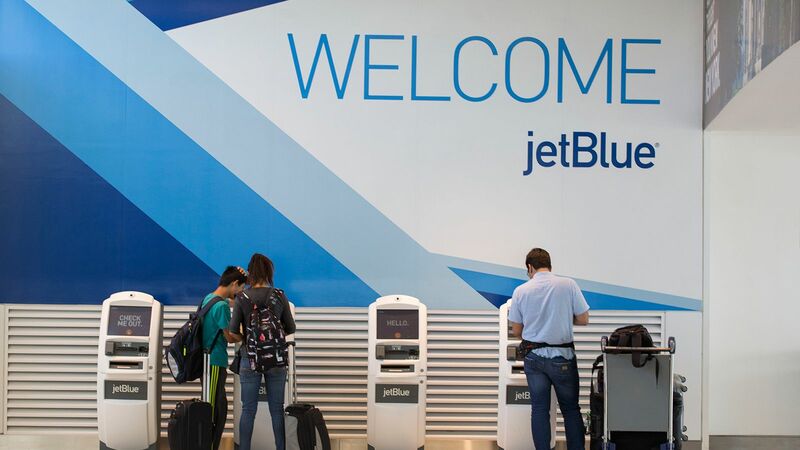 With the new JetBlue Plus card, introduced in March, you can now get Mosaic membership when you spend $50,000 after opening your card and in each subsequent calendar year. Citi/AAdvantage Executive World Elite MasterCard ($450 annual fee). 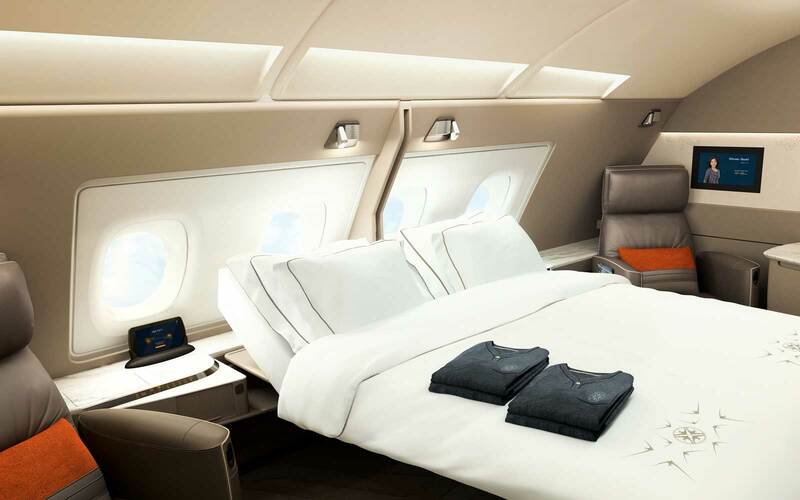 Each calendar year you spend $40,000 on this card, you get 10,000 Elite Qualifying Miles. 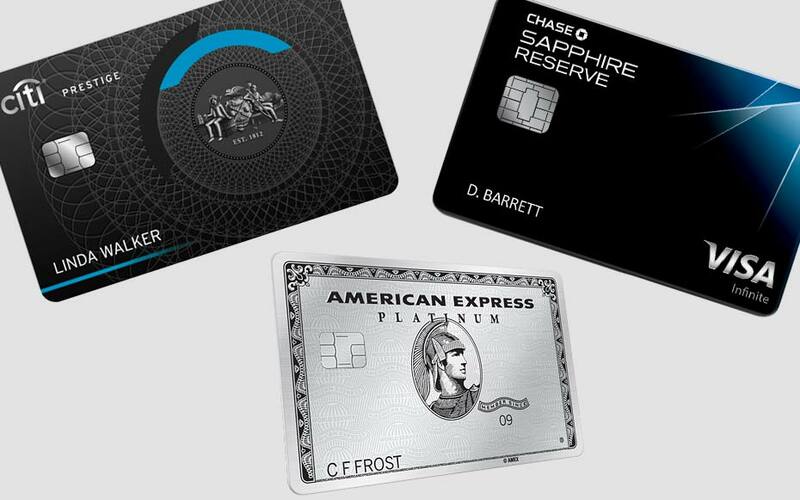 (If you are an existing Barclaycard American Airlines cardholder—which means you formerly had a US Airways credit card—you can request to upgrade to an Aviator Silver card. For a $175 annual fee, you receive 5,000 WQMs after $20,000 in spend and an additional 5,000 miles at $40,000 total spend in a calendar year.